Morning light on one of my favorite mountains, in one of my favorite states. 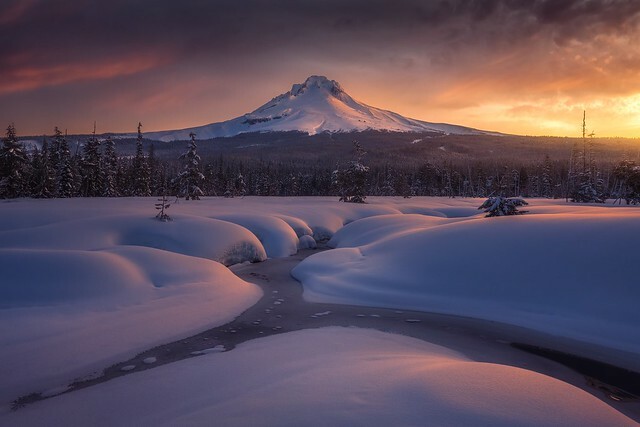 Oregon’s tallest peak, Mt. Hood.